We want you to feel confident and prepared taking your students abroad, which is why we train you for free in Paris, Rome, Madrid, Berlin or Beijing when you enroll just six students on your first tour. 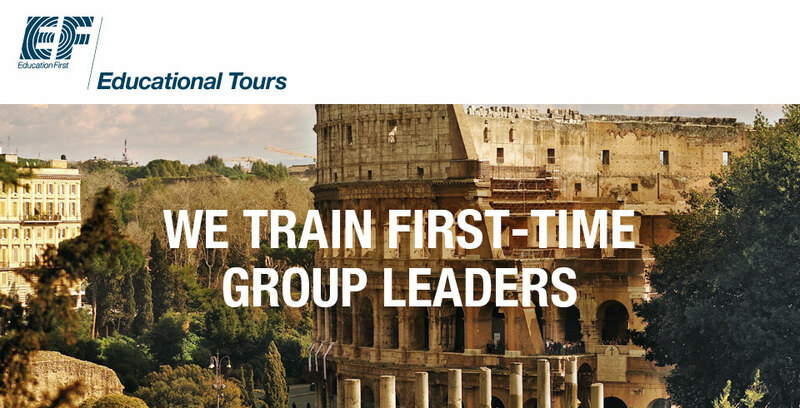 You’ll travel with other first-time Group Leaders and learn best practices from EF staff and experienced Group Leaders. What training tour destination are you interested in? 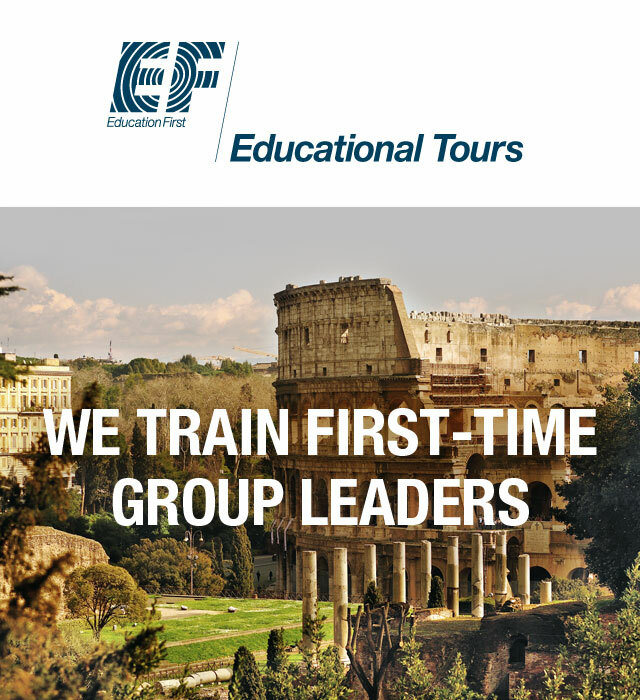 Where do you want to go on your next free educational tour?